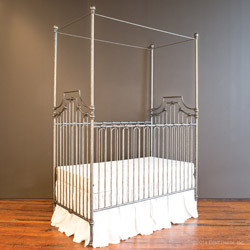 Baby cribs are more than just a piece of furniture. 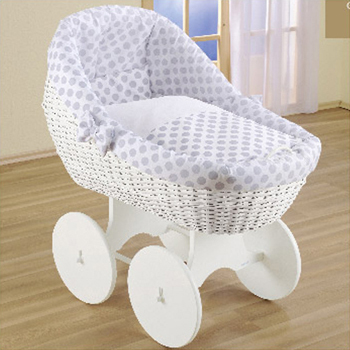 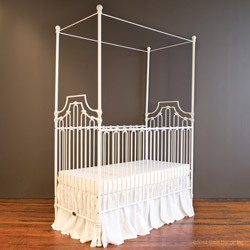 These days, a baby’s crib has become the object around which the whole nursery takes shape. 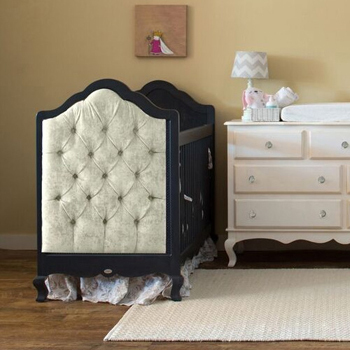 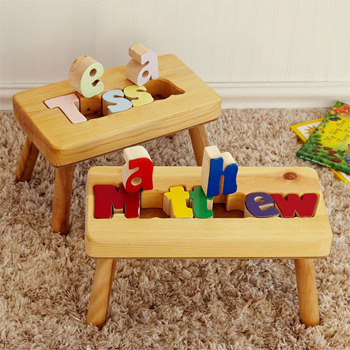 There are so many possibilities, ranging from classic baby cribs to modern cribs, and designer crib sets to hand-carved, wooden cribs - the list of options are really endless! 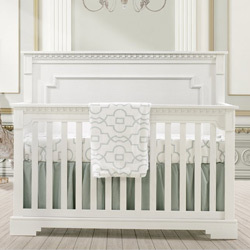 Whether your nursery takes on a classic look or you prefer a more contemporary style, we have the nursery crib set with the look and feel that you expect! 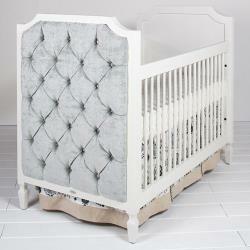 Here at aBaby, we pride ourselves in matching the style you seek with the quality you crave! 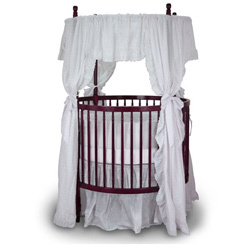 Choose from our standard cribs for babies, which though traditional when it comes to the design, can offer a great deal of comfort to your baby. 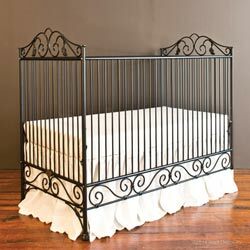 Our range of iron cribs, sleigh cribs, canopy cribs, and hand-carved wooden cribs impart an heirloom influence, both, in quality and design. 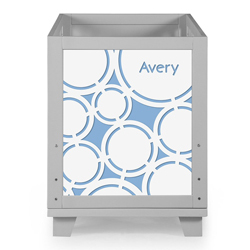 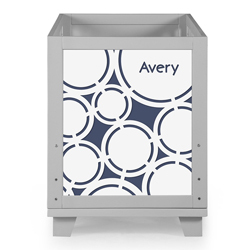 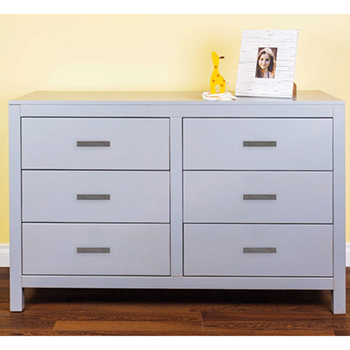 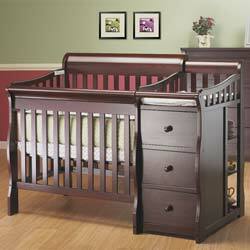 Our contemporary cribs in modern styles boast sleek lines and exciting colors. 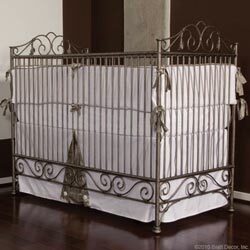 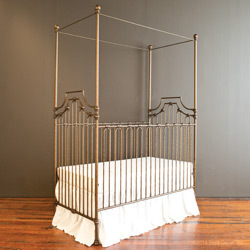 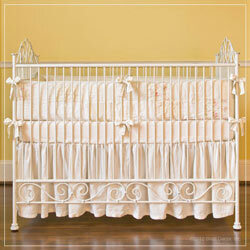 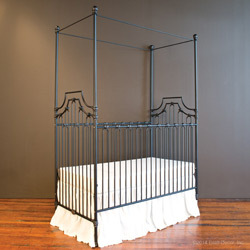 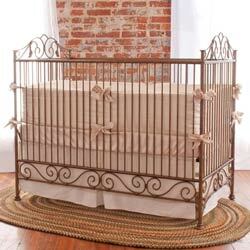 Whether you choose a DaVinci crib or Angel Line's crib, you'll be thrilled with the sheer variety we have! 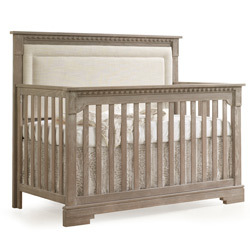 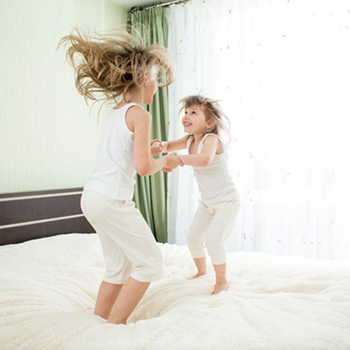 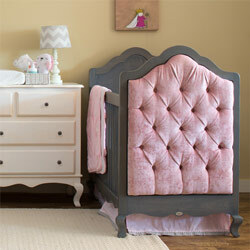 Our choice of convertible cribs that convert to toddler or twin beds will help you maximize your investment. 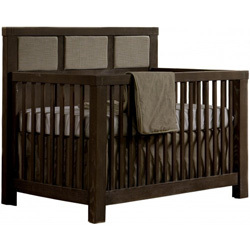 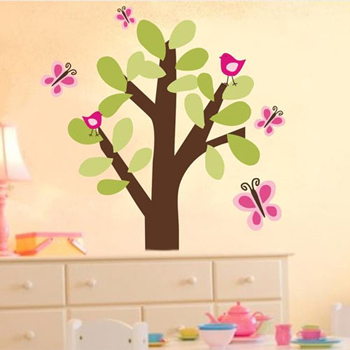 Take your time to browse through our categories, and get in touch with us if you need help with the right choice of a nursery crib for your baby.